Today’s webcam might look similar to the webcam you had ten years ago, but make no mistake they are very different indeed. 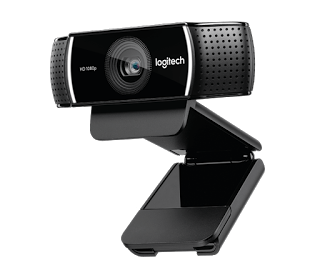 Logitech’s C922 is the perfect gift for anyone interested in broadcasting live video or increasing the clarity of their video conferencing. The camera allows for either 1080p or fluid HD 720p at 60fps. It also comes with a free 3-month premium XSplit license.